Blackberry is trying really hard to make a comeback into the smartphone market. The company has already launched a few Android device like the Blackberry Priv, DTEK50 and DTEK60. As we all know, Blackberry is soon going to stop manufacturing the smartphones but there is one last Blackberry-made device that is in works. We are talking about the Blackberry Mercury, which will be the last device made by Blackberry. 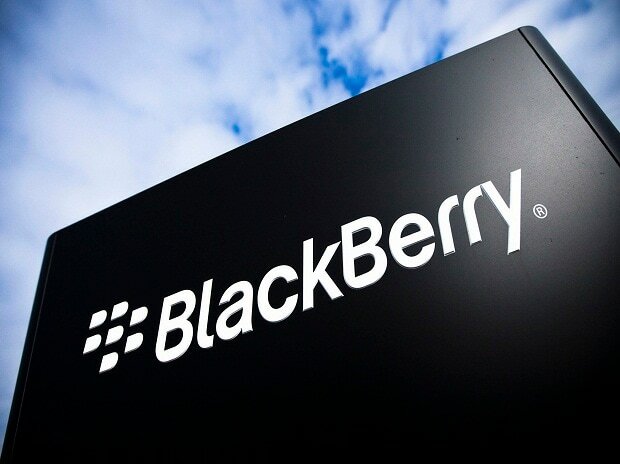 The device is going to retain the legacy of Blackberry as it is coming with that QWERTY Keyboard. 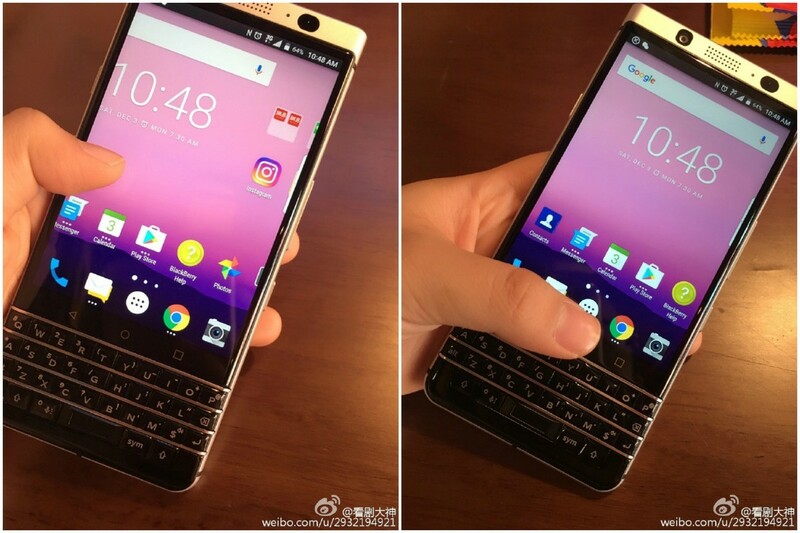 Today, the live images of Blackberry Mercury have been spotted on Weibo , the Chinese social media platform. The images show a typical Blackberry design with a QWERTY keyboard and touchscreen. The screen seems to be 4.5-inch with a 3:2 ratio . If we talk about the other aspects of the phone, there is going to be a Qualcomm Snapdragon chip clocked at 2.0GHz with 3GB of RAM and 32GB internal storage. On the rear, there’s gonna be an 18MP camera while an 8MP shooter will be there on the front. Previously, the Blackberry Mercury was leaked via Geekbench which revealed that there will be Android Nougat running out of the box. But, if we look at the live images, it doesn’t’ seem to be Nougat.